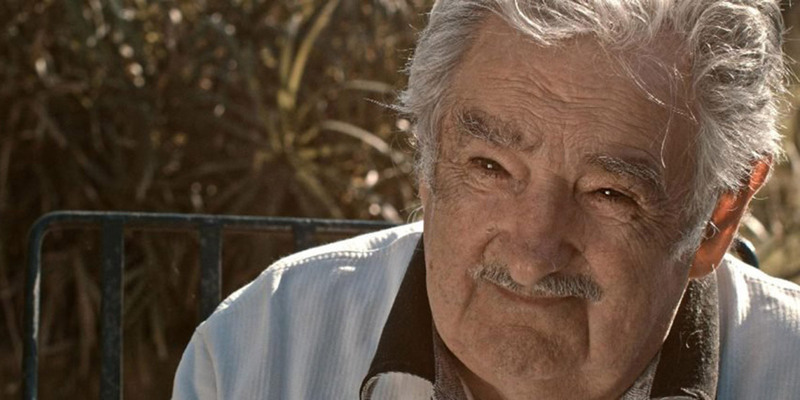 Centered around an extensive interview with Jose “Pepe” Mujica, the former President of Uruguay who gained notoriety on the world stage as a rare politician: one that lives according to the ideas and principles he preaches, Delicate Balance is a contemplative essay on the everyday reality of globalization. 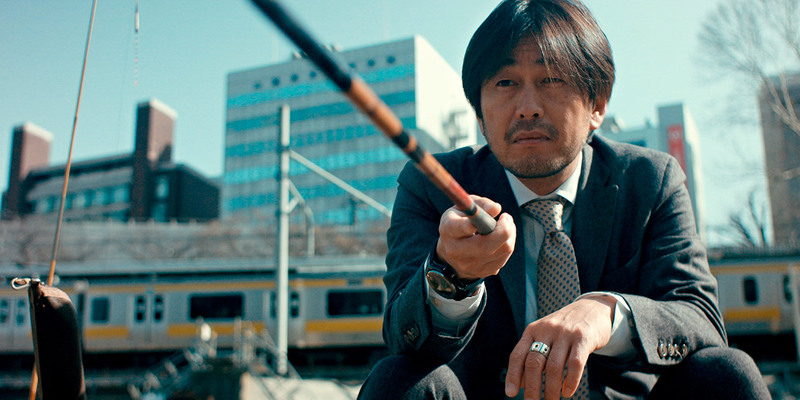 Mujica’s ideas about modern society, where economic interests prevail over human values, are used to connect three stories: A Japanese salaryman in Tokyo, a sub-Saharan community trying to cross the borders into Europe, a family evicted from their own home in Spain. Three stories intertwined on three different continents. The words of the President Mujica — a humble, soft-spoken figure who looks like a retired farm laborer rather than a retired politico — structure this clear-sighted documentary about the socio-economic mess we’re making of our world, but it also comes with suggestions from Mujica about how to change it for the better. 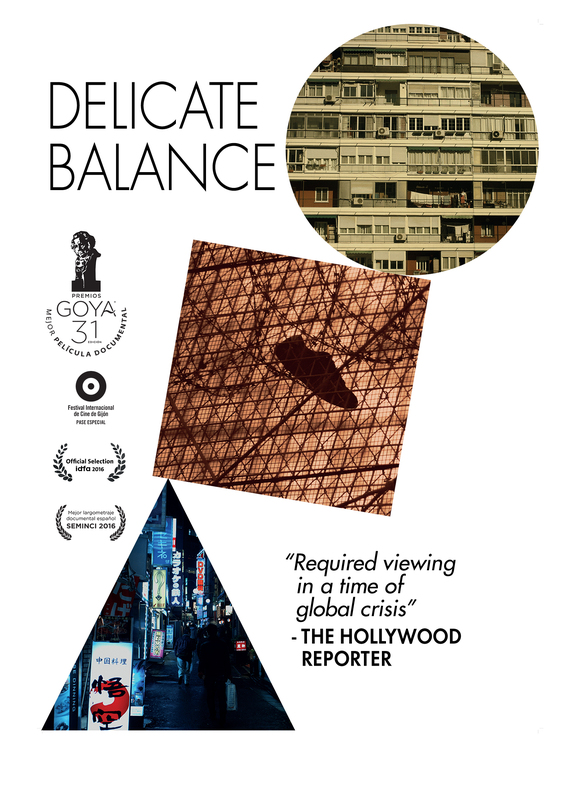 Ultimately, Delicate Balance is a proposal for change, from the particular to the general, that offers a powerful message of optimism for the future. 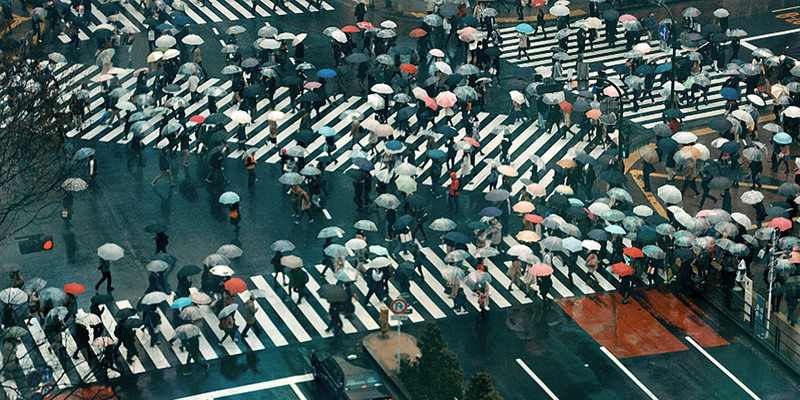 This film is a reflection on the path that the human race is taking, on its habits and its relationship with the world. Guillermo García López completed his Bachelor’s of Audiovisual Communication while working as an editor at RTVE, a director at several commercial companies, and an assistant director in cinema. In 2013 he and two co-founders established the production company Sintagma Films. His first short film as producer, La gran desilusión, directed by Pedro González Kühn, was nominated for Best Documentary Short at the 2014 Goya Awards. His first feature film as director, Frágil equilibrio, won the 2017 Goya Award for Best Feature Documentary. We are all in this “ship sailing across the Universe.” It is time to stop being passengers, carried by inertia, and become rowers. Change starts small. Change starts with a conversation. Change starts with stories. Change starts with information. Join us on this voyage to tell the stories that aren’t being told. Join us on the journey to change the way people think. 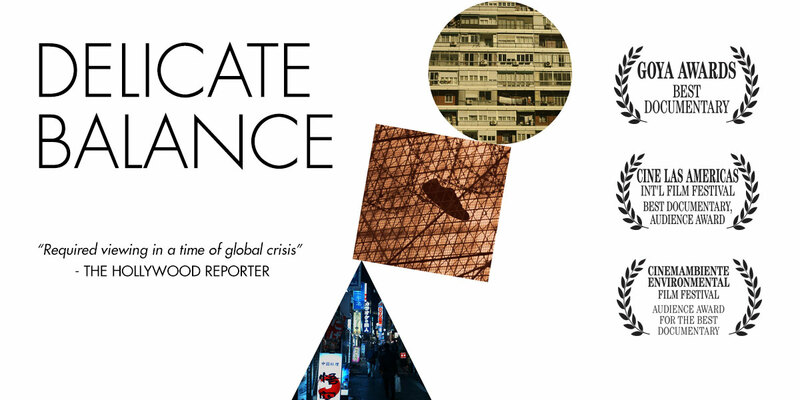 We can, almost instantly, know what’s happening anywhere in the world. Each day we get news about injustice, protests, evictions, deportations, hunger, conflicts, massacres. Many times we feel as if carried by a gigantic negative ‘there’s nothing to be done’ wave. Many times we feel as if nothing we could do would really matter. With Delicate Balance, we want to give a voice to issues that could give us a better future. We want to start a movement that creates real change. This film is striving to give voices to the voiceless. To create the idea that this is truly a global world with universal issues and that we all have to work together to make it a better place.